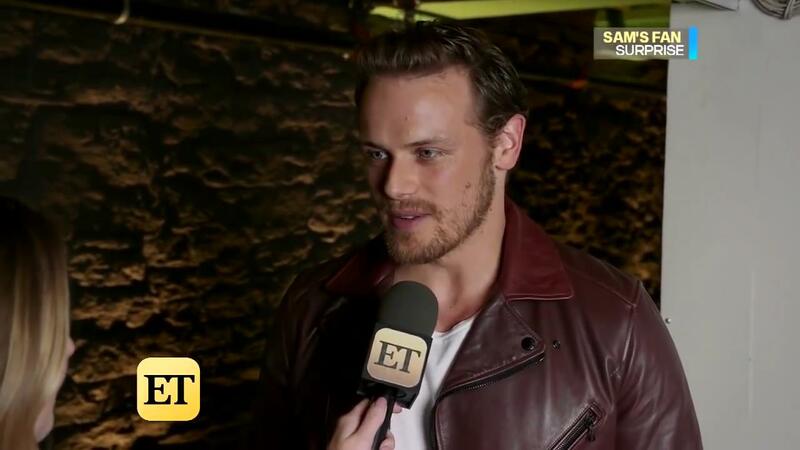 Here are 200+HQ screencaps of Sam Heughan surprising fans at the NYC screening of “The Spy Who Dumped Me”, that we made for you guys. The video is at the bottom of the post. Now you know why we love Sam. A real gentleman, a great actor, and a wonderful person.